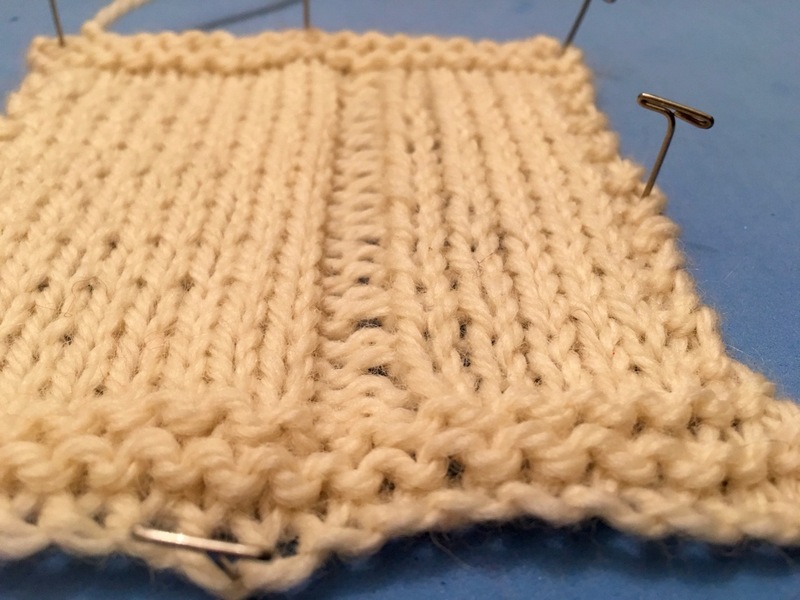 Joey Gibson's Blog | Java, Clojure, Scala, Ruby, Lisp, Knitting, Crocheting, Sewing, Ukulele, Electric Bass, and much more! So Wednesday, I decided to try my hand at it. I went to Youtube, and searched for “cable knitting”, and watched the first video that came up. It’s 8:15, and really showed how easy the technique is. 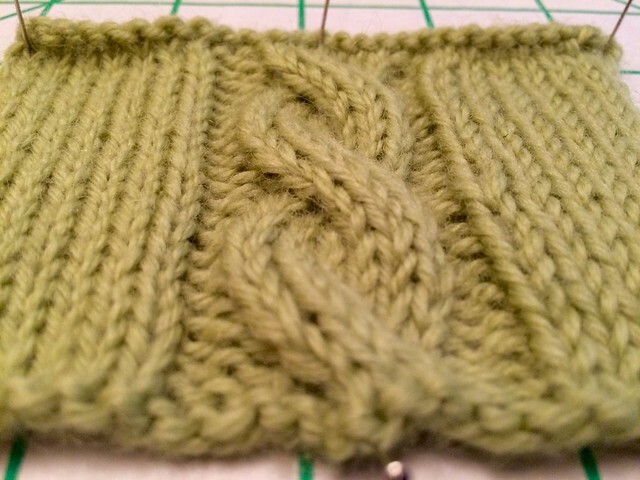 After watching it once, I grabbed some cheap worsted weight yarn, a set of US 6 needles, my row counter, and the cable needle that came with the starter kit I bought a couple of months ago, and started knitting. The actual cable technique is really simple, but the field surrounding the sample from the video does still require accurate counting. I wasn’t paying attention, and ended up completely screwing it up. I ripped it out an decided to try again, but it was late, so I set it aside until I had more time. And that’s what I did today after work. The sample in the photos took me about two hours, from start to finish. 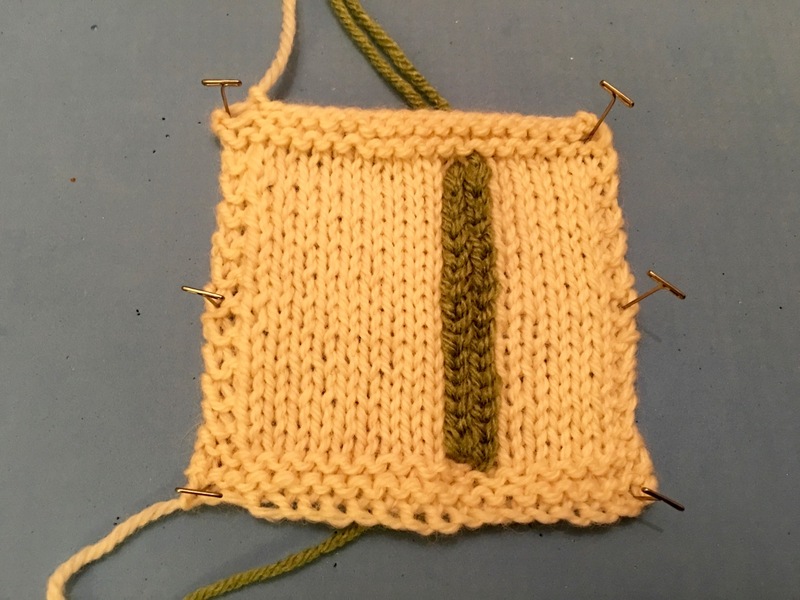 I’m sure that if you were making something like a sweater, where there are parallel cables, that it would be more difficult than this little swatch, since you’d have to keep more numbers in your head, but the basics are simple. This was fun to make. Here’s the album. 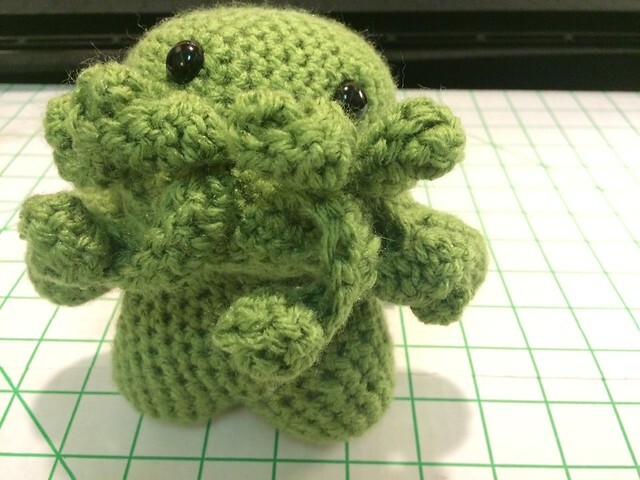 About two months ago, I decided to try crochet. I did this, mainly, so I could have a hobby that didn’t make much noise, that I could do while we were watching TV. My Rubik’s Cubes made too much noise, and crochet seemed like it would fit the bill. 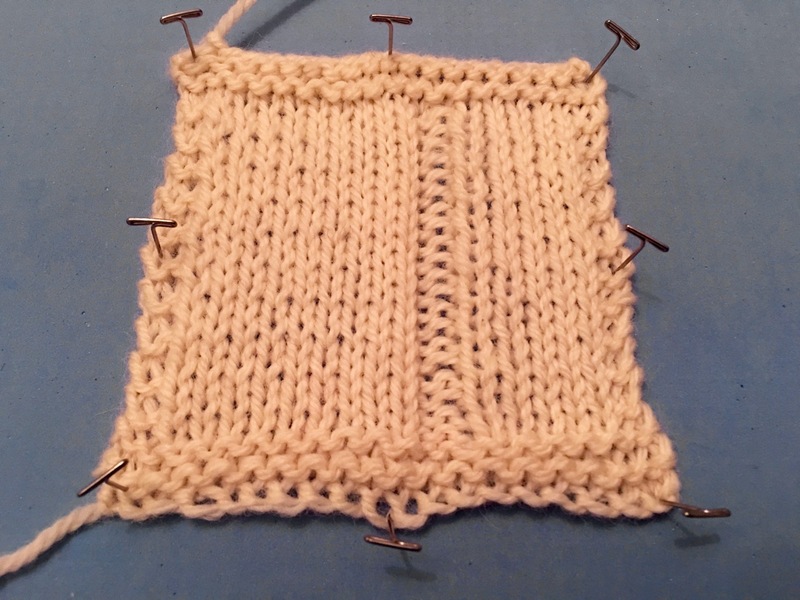 Shortly after I got started, two of my friends were both extolling the virtues of knitting, so I decided to give that a try, too. One of those friends documents all of his work at Knitting Daddy. 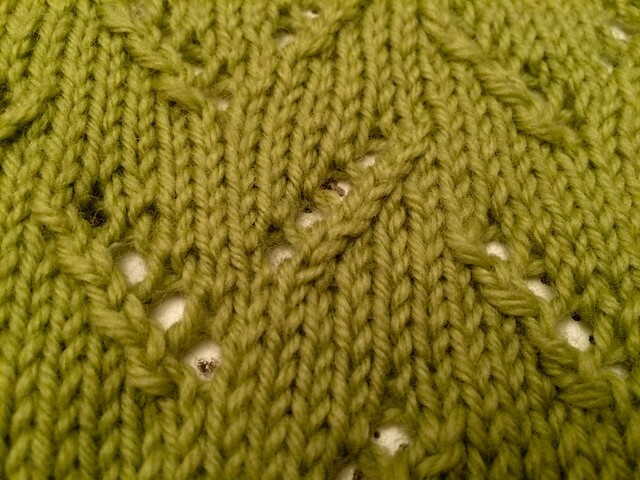 I’ve been mostly alternating between arts: knit one, crochet two, etc. 🙂 I’ve been posting photos of my finished objects to Flickr, but I am going to try to start posting here about the work, not just pictures of it. Here’s what I’ve done so far. Details of all of these projects, including patterns and yarn info, can be found on my Ravelry page. I’m joeygibson over there. 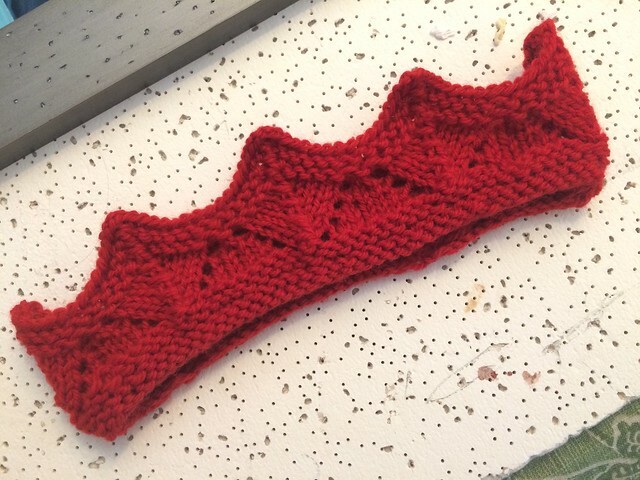 I did several test swatches before actually starting a proper project, but this is it. It took me a week to make. This one was a bit silly. Several of my ukulele friends were making them, so I decided to make one, too. This one took a few days. This one was interesting. I didn’t realize when I started that they were adult smalls, so there was no way they would fit any of us. I continued making them, though, just for fun. I donated them to charity the other day, so maybe someone will get some use out of them. 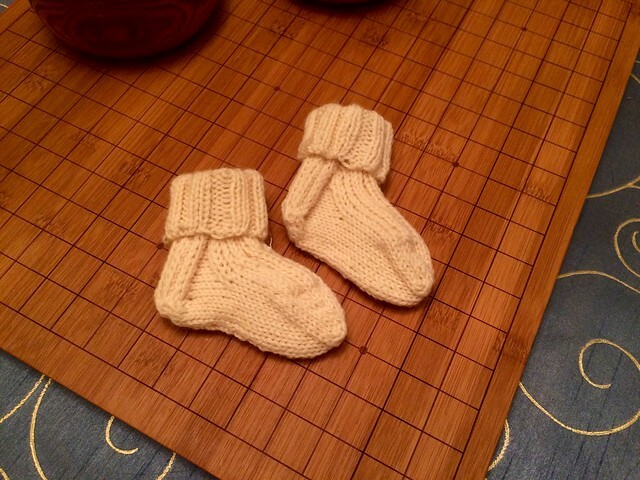 They weren’t supposed to be this big, but I got carried away one night, and did a few too many rows. Rather than frog them, I went ahead and made the other the same length. So they are more like fingerless opera gloves. This one took about ten days, but I love the results. I actually bought this yarn before I had a plan for what to do with it. 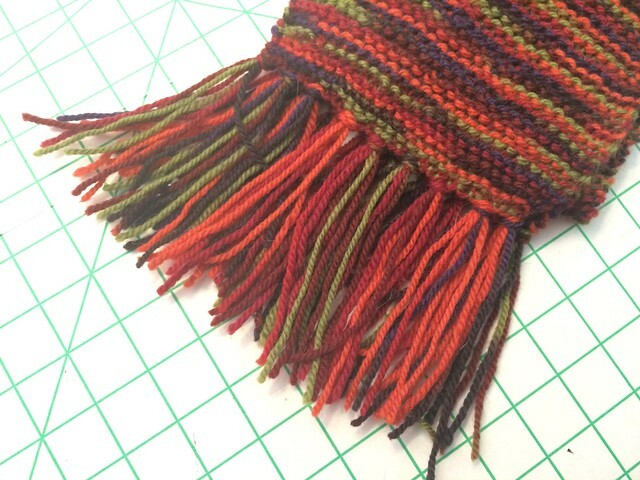 It’s a silk blend that really looks nice up close. I’m going to enter this in the county fair, and then my wife gets to keep it. I saw the pattern for this one and knew I had to make one. 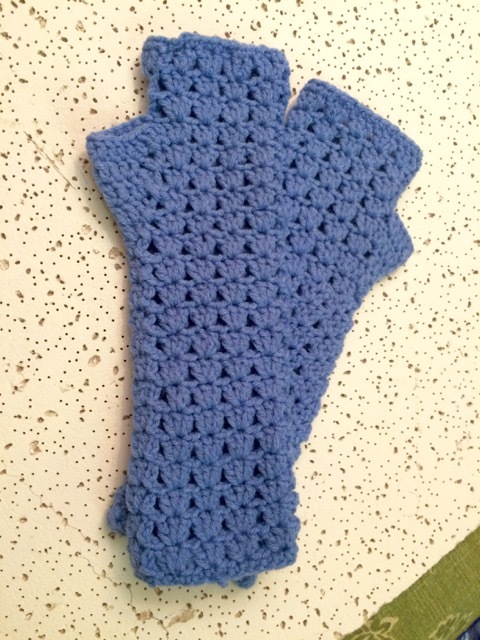 The person who posted the pattern said she crocheted it with double strands, but I just did it as a single. 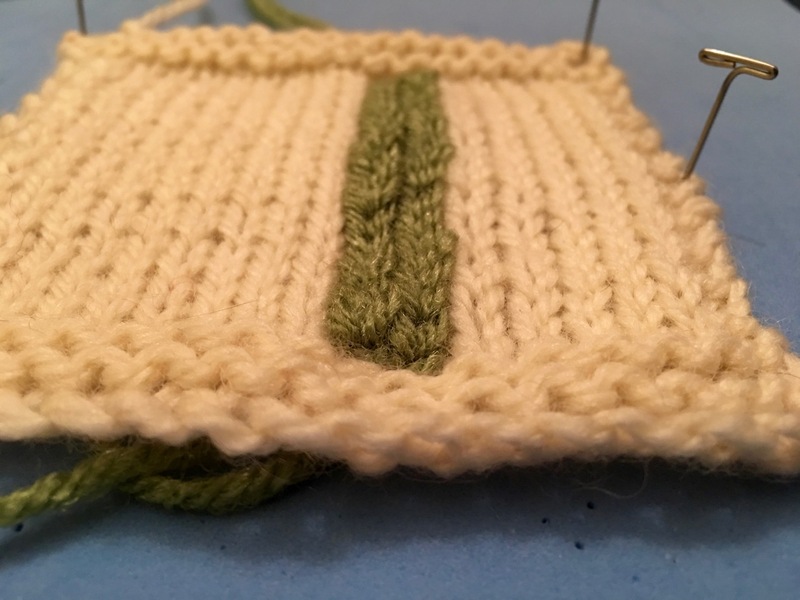 I figured since this was my first somewhat complicated project, I didn’t want to complicate it further by having to deal with two strands of yarn. I will make another one, eventually, with two strands. These can’t really be called a project, they are just some noodling. I bought a book called Flowers and Leaves: 70 Stitch Patterns You’ll Love To Knit, and I’ve been working some test swatches from there. The first is a little tree. 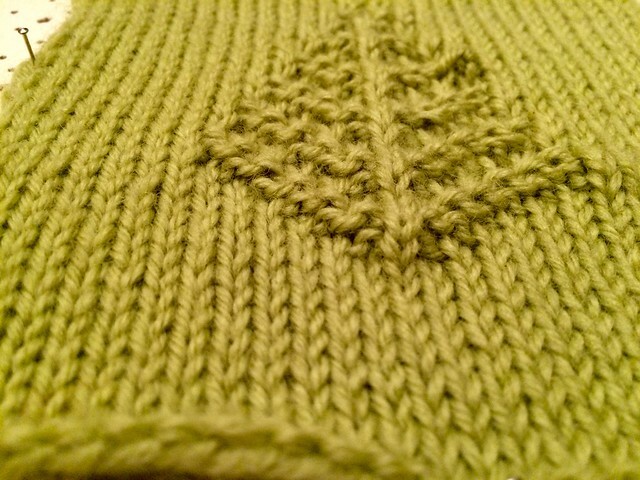 and the second is called “Leaves of Grass”, and sort of looks like grass. 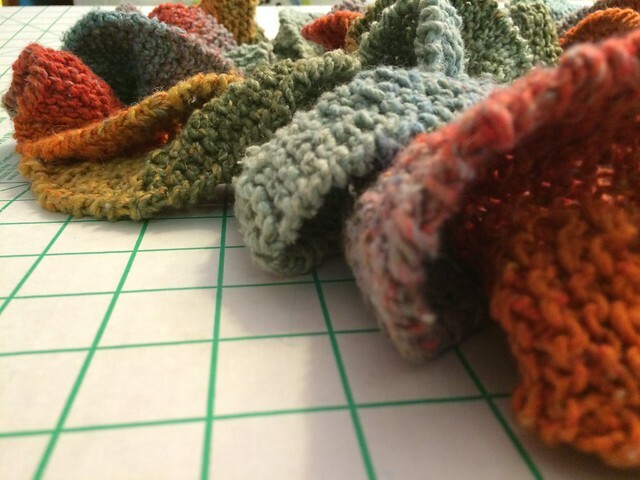 This weekend, I’m going to start on some socks.